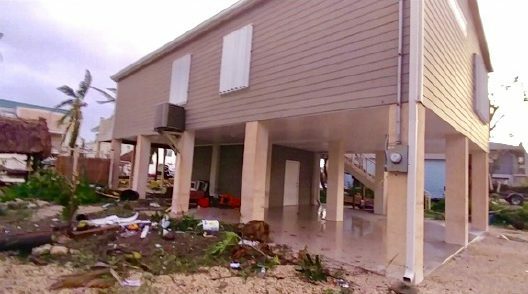 Hurricane Irma’s eye of the storm made landfall at Cudjoe Key in Florida on the morning of September 10 with sustained winds of 130 mph. 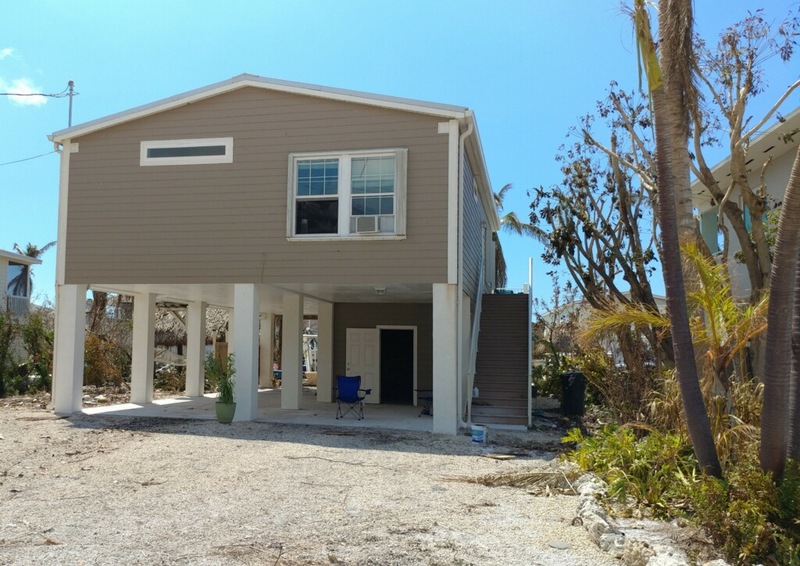 With much destruction already laid waste in its path, Hurricane Irma’s storm center made landfall on Cudjoe Key in the lower Florida Keys on the morning of September 10, 2017. According to the U.S. National Hurricane Center in Miami, its top sustained winds were 130 mph. In the rain-soaked hours and days ahead, Irma proceeded north through Florida and up into Georgia and the Carolina’s, leaving intense flooding, massive power outages and devastation in its wake. Irma was the most intense Atlantic hurricane to strike the United States since Katrina in 2005, and the first major hurricane to make landfall in Florida since Wilma in 2005, 12 years before. Slowly, evacuees from the Florida Keys and the rest of the path of Irma’s devastation across Florida anxiously returned to their homes to see what Irma had left them. Soon we were gratified to begin hearing from many of our happy and relieved homeowners who contacted us, eager to share their personal customer testimonials of how well their Palm Harbor homes weathered Hurricane Irma. Here are just a few we wanted to share. Palm Harbor Customer Reviews: Our Home Weathered Hurricane Irma! We live in Cudjoe Key, Florida. Our Palm Harbor home survived Hurricane Wilma, and now most recently, Hurricane Irma. 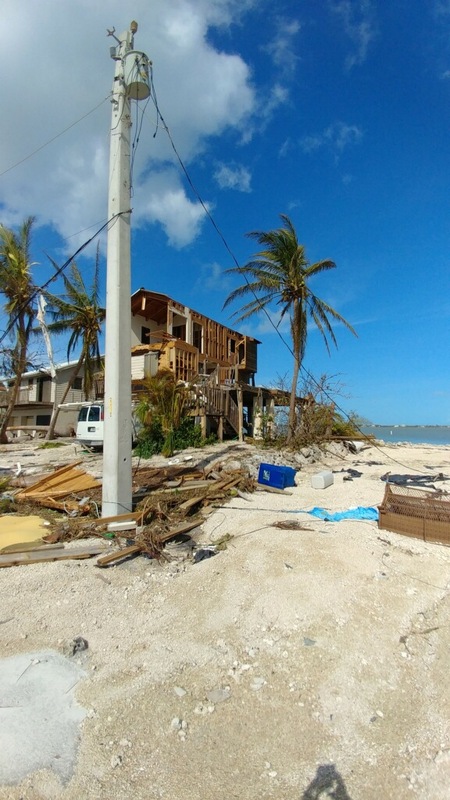 Cudjoe Key, as you may know, was devastated by Hurricane Irma. However, our home received minimal damage. Just loss of roof shingles on one side, almost all skirting, and our duct work underneath the home. That’s pretty amazing strength and durability, being that Irma’s winds were 173 mph when she tore through our area. We just wanted to share our Palm Harbor customer review with you. Our house looks great & this is a tribute to the quality of homes Palm Harbor builds. 95% + every house in our area was damaged or completely destroyed. Most houses that looked as if they had minor outside damage were completely destroyed inside by water damage due to roof, soffit and eve failures. Our house was in the middle of the damage and we have ABSOLUTELY ZERO damage inside and out. The only thing that didn’t survive was the landscaping, car and contents in the downstairs enclosure which was minimal. We had 46″ of water in the enclosure without any damage to the structure. We noticed other new Palm Harbor homes with no damage. THANK YOU FOR AN AWESOME BUILT HOME!!!!!!! Comparing claims as a percentage of population, Monroe County, which includes the hard-hit Keys, emerges as the most heavily impacted county in Florida so far with 15.3 claims for every 100 residents. 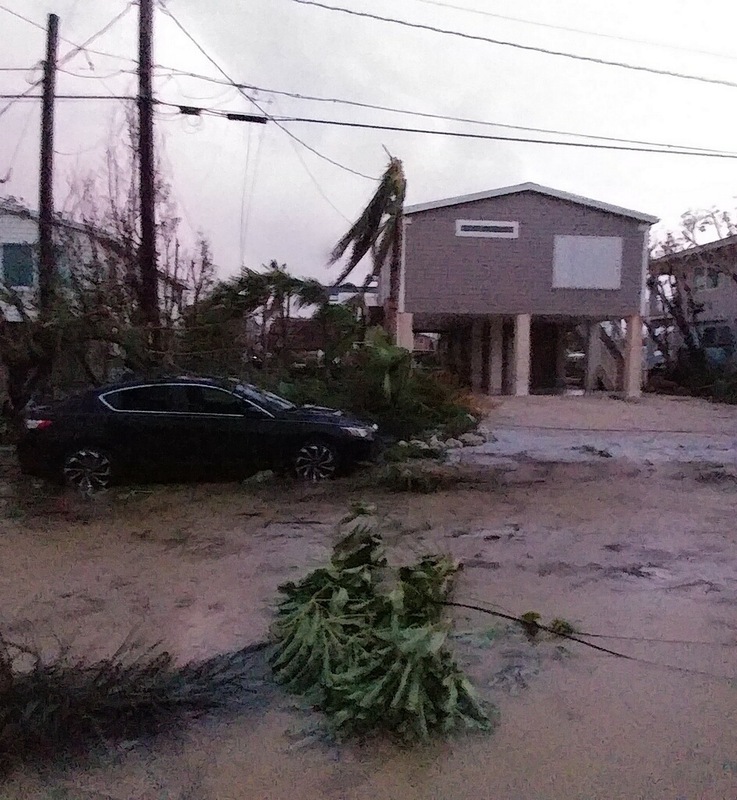 That number could increase, as many Keys residents only recently returned to their homes, and insurance adjusters are still assessing damage. As a major home builder in Florida for more than 40 years, Palm Harbor is an integral part of the Florida community. 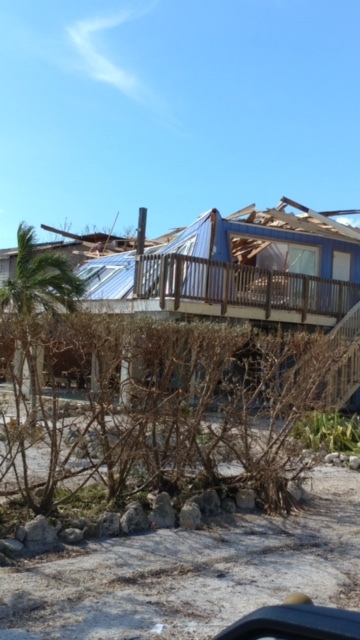 Many of our homes are located in the Keys where major damage occurred when the storm made land fall. Our team at our factory in Plant City, Florida, has been deeply involved with the recovery efforts following Irma. 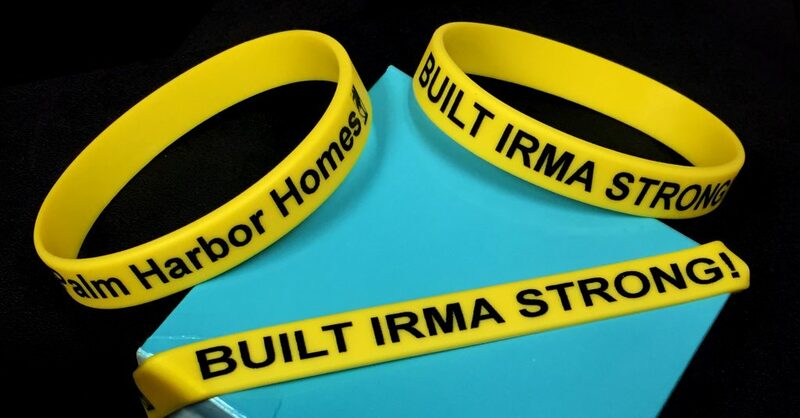 As a fundraiser to help those who have suffered catastrophic loss, they made and sold these “BUILT IRMA STRONG!℠” bracelets and donated the proceeds to local recovery efforts. Palm Harbor always advocates following local, regional and national weather and evacuation warnings. However, it is good to know that the work we do to build strong homes gives so many of our Palm Harbor customers a place to come “home” to that really did weather the storm.